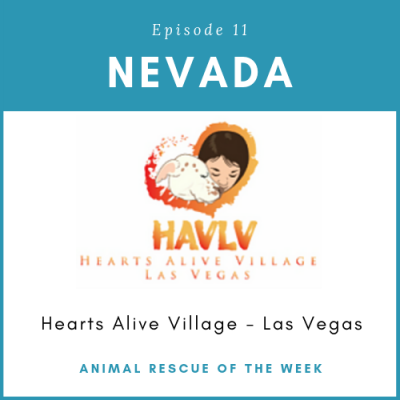 Hearts Alive Village in Las Vegas, NV understands and values the powerful connection between people and pets. By providing a safer, happier life for animals, they are helping the people in their community as well. Through a variety of owner support programs, they strive to keep pets in their homes whenever possible by providing food, veterinary care, training assistance, support, and more. Hearts Alive Village works with low income, Veterans, seniors, the homeless, and children, to provide access to services, find the perfect family, and to inspire the next generation to take action. They rely entirely on the support of the community. Whether you donate, volunteer, foster, adopt, network, or spread the message, we welcome you to become a part of our village. 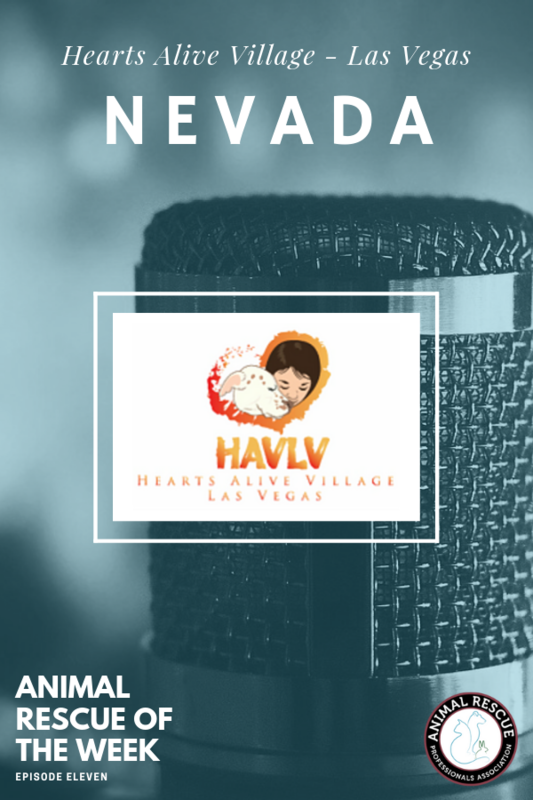 To learn more, check out the Hearts Alive Village website today!